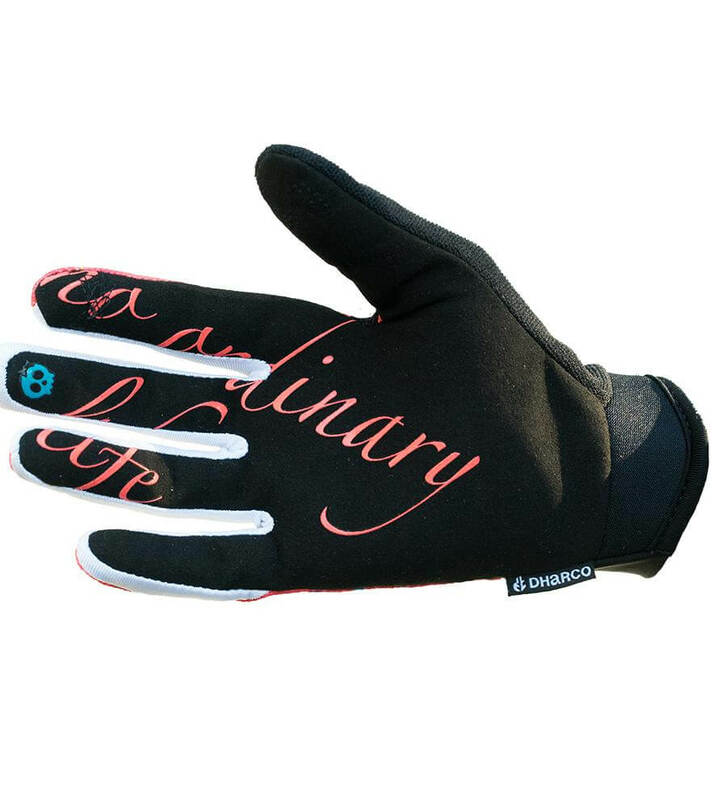 Minimalist gloves for ultimate comfort. 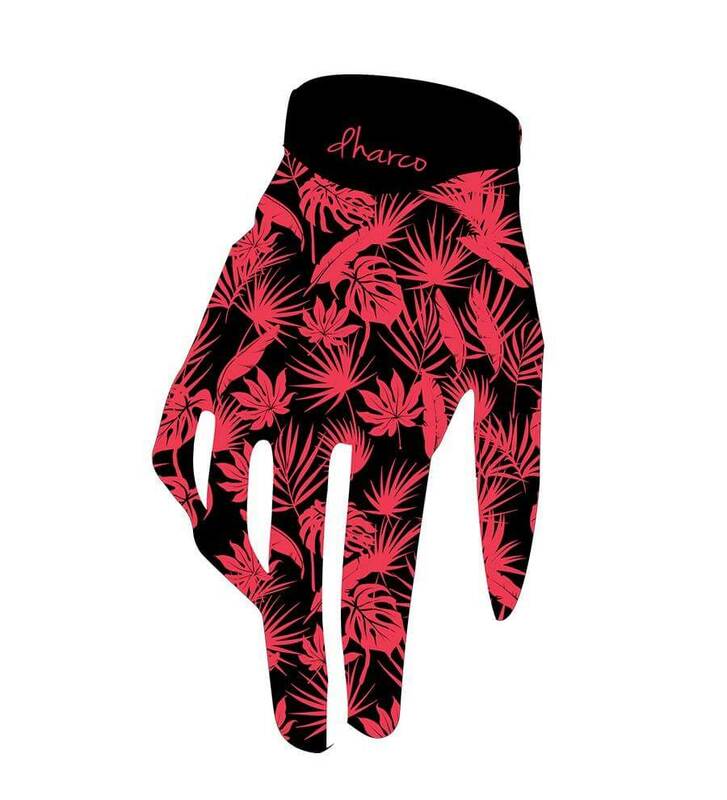 With a ventilated upper hand and velcro-less easy entry and soft durable synthetic leather palm they are the gloves you don’t feel like you’re wearing. 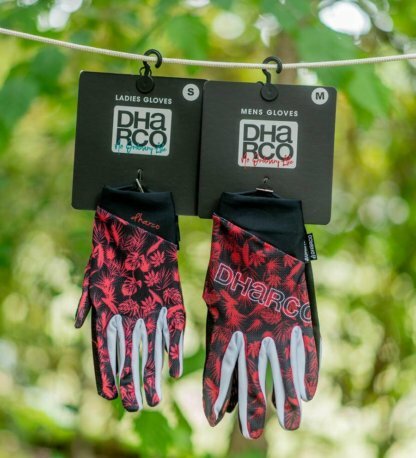 DHaRCO comes from the Northern Beaches of Sydney, Australia where mountain biking is their lifestyle and they design gear that reflects their way of life; a relaxed, casual vibe built on great friends, trails and shredding hard. DHaRCO believe amazing fabric, a great fit and common sense technical features makes for great bike clothing. 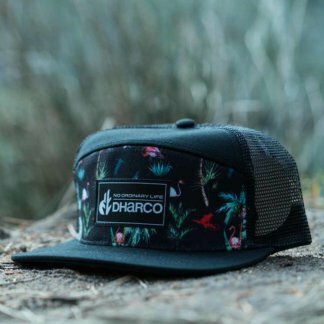 They use simple, functional lines and allow MTB clothing to be influenced by street/surf wear so you feel more like you are wearing normal clothes, yet highly technical. 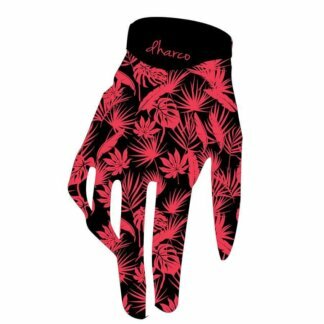 Flow MTB stock women’s specific mountain bike clothing and protection to keep you safe, comfortable and looking great on the trails, whatever the weather. Our range of women’s MTB clothing has all the technical features you’d expect from MTB kit but comes in a women’s specific fit. From ladies cycling shorts to women’s cycling jerseys we have a great range of MTB cycle clothing to choose from. Fox, Madison, ION, Raceface, Sombrio, DHaRCO, Dakine, Shredly, 100%.